John Baichtal is a contributor to MAKE magazine (awesome for their articles on DIYs, hacks, and other such things) and Wired’s GeekDad blog. John has written for legendary tabletop gaming magazines Dragon and Dungeon, as well as for Kobold Quarterly and 2600: The Hacker Quarterly. 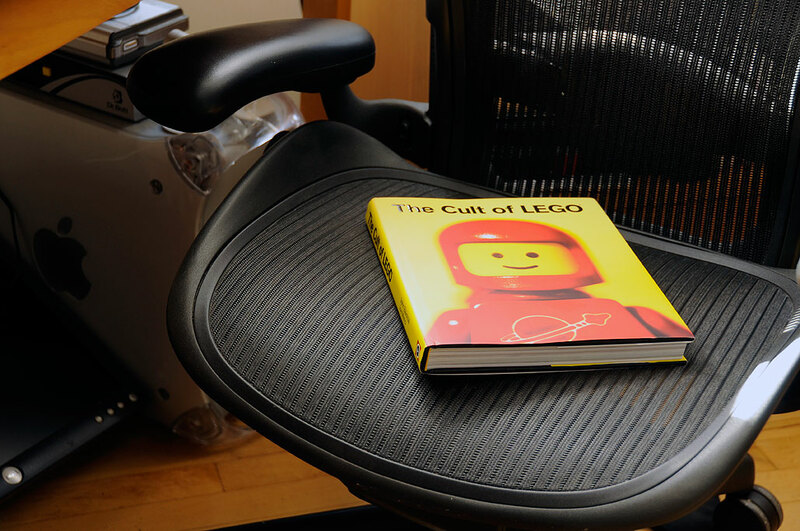 Joe Meno is the founder of BrickJournal, a print and online LEGO fan magazine. 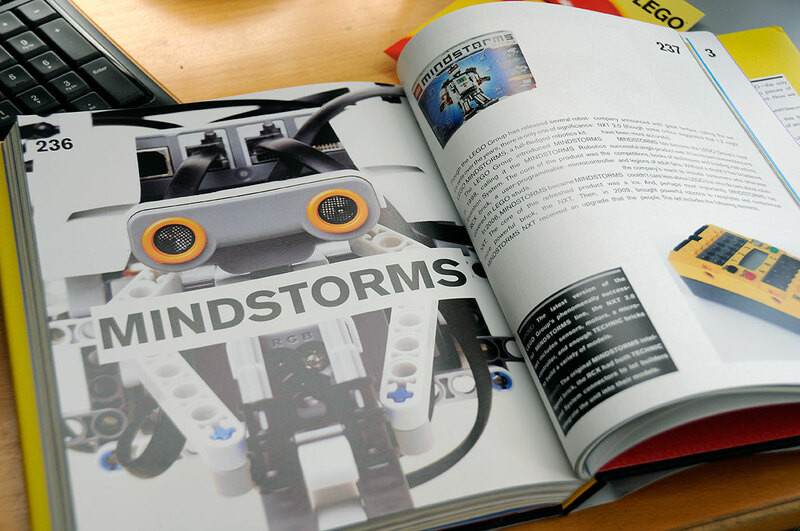 He has organized and run LEGO fan events, acted as an advisor on LEGO projects, and helped design LEGO sets. Together, these two have assembled book which gave us a fascinating look at those obsessed with LEGOs. Known affectionately as Adult Fans of LEGO, or AFOLs, these folks love those colorful plastic bricks so much that their fascination borders on cultish adulation. Tens of thousands of AFOLs attend conventions to meet with like-minded builders, and they spend hundreds of hours and thousands of dollars creating replicas (pianos, Yankee Stadium, etc…), scenes , and sculptures with the colorful plastic bricks. The creations are posted online to be shared with fans around the world. Some of these amazing creations–and the proud builders themselves–are now featured in The Cult of LEGO. The name ‘LEGO’ is an abbreviation of the two Danish words “leg godt”, meaning “play well”. The LEGO Group was founded in 1932 by Ole Kirk Kristiansen. It has come a long way over the past almost 80 years – from a small carpenter’s workshop to a global billion-dollar business. In terms of sales, LEGO is the world’s fourth-largest manufacturer of toys. Not bad for a rectangular piece of plastic.